Libya is located in northern Africa, and is in both the eastern and northern hemispheres. The Tropic of Cancer runs through the bottom half of the country. 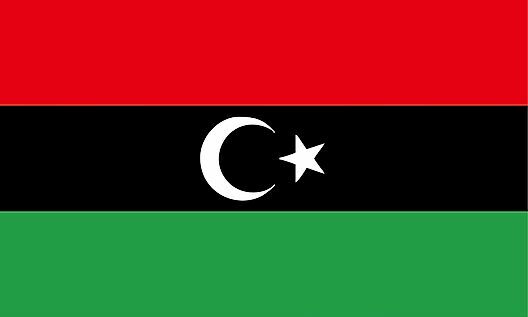 Libya is bordered by the countries of Algeria, Chad, Egypt, Niger, Sudan, and Tunisia, as well as the Gulf of Sidra and Mediterranean Sea.